Every Mass is made up of two halves – ‘Sharing the Word’ and ‘Sharing the Body and Blood of Christ’. The family of God gathers together for worship so that we can be living witnesses to the love of God in the world in which we live. 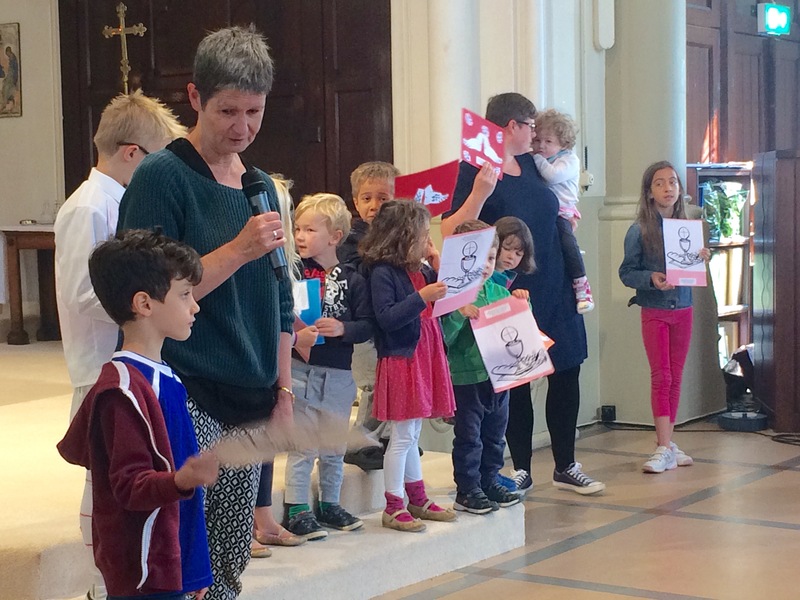 While it is absolutely right that the Church comes together at the sharing of Communion, we know that children need to have the time and space to learn the faith in their own way. 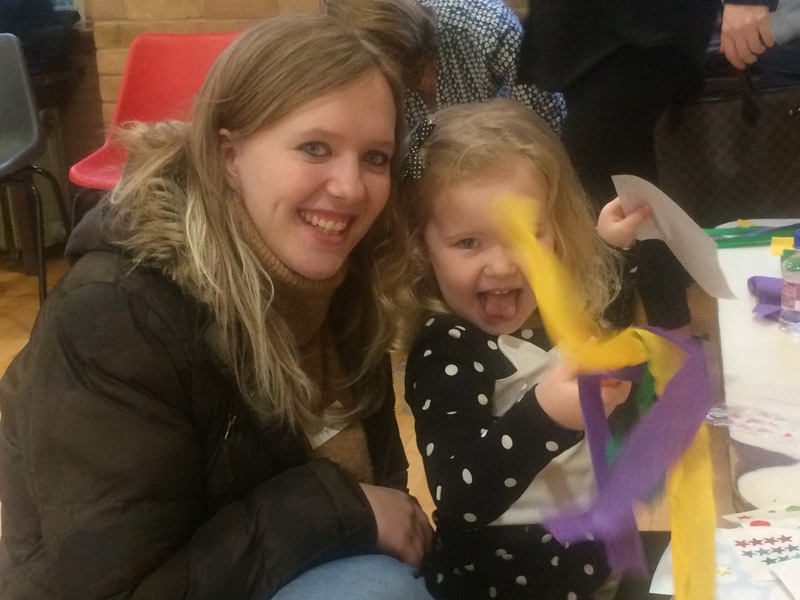 Using a combination of teaching resources, ingenious craft tasks and theme related games, the children of St James’ reflect on the same Bible stories as the rest of the Community in Church. At the end of Mass they share what they have done and lead us in the final prayer. Sunday School is held in the Church Hall on the corner of Packington Street and Prebend Street. Children from 0-5 years are welcome with a parent or carer and children from 5+ can be left in Sunday School if they wish. Sunday School meets almost very week of the year except for the 1st Sunday of the month when the whole Church gathers together for an All Age Mass.